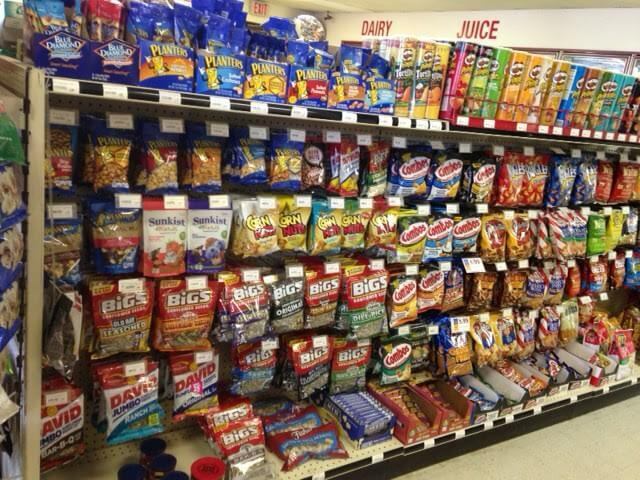 Convenience Store Distributor | Merrill Distributing, Inc.
Our goal is to be “Business Partners" with our customer by helping sell as much product to every customer that patronizes your business. This goal is accomplished through building a strong “Partnership” based on trust, results, and accountability. We will help you maintain the right product mix with the 80/20 rule. 80% of your business comes from 20% of your products. We will help you identify strategic goals per category to maximize your profits through merchandising and SRP maintenance. Your sales consultant will be there to support your business needs and analyzing consumer trends. 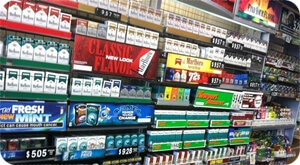 “Implementation” of industry information through Merrill Distributing’s ESP Retail Marketing program. Have retail automation support with electronic invoices, electronic price books, retail price management and a Power Net Order System. Also provide management information reports with order guides, cigarette scan books, customized store scan books, and price books with product history. On Line order system with 24/7 access from any computer with an internet connection. The ability to generate and place orders using various methods: Opticon Scanners, Customer Order Guides, Previous Orders and Store History. To learn more about our Power Net ordering system please view that portion of our website. We have a variety of promotions here at Merrill Distributing.This page groups these promotions together for you. Just click on the Convenience Store image to see more details. A NEW program that will offer many different items from several different categories to help you drive up sales. Refrigerated, Microwave & Warmer! For more details click on the image below and make sure to contact your Merrill Distributing Sales Consultant today. To be informed of new products and savings, ask for your copy of "Merrill Advantage News". Quick and easy to review, Merrill Advantage News is a great business building tool! In today's dynamic c-store environment, it is a real plus to be ahead of the competition, another way to additional profits. 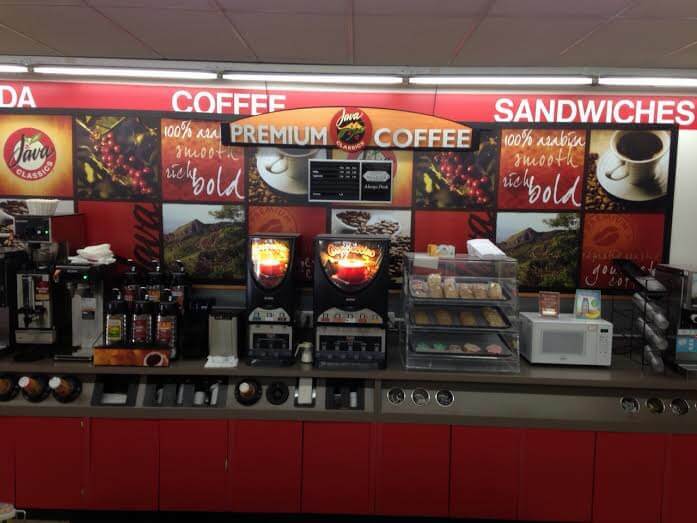 We provide high quality Java Classics coffees for retail convenience stores as well as foodservice businesses. We service restaurants, schools and institutions, bar and grill business, community festivals and social events. More details are available at our beverage webpage. Beverage "Flavor of the Month"
Ask for your copy of "Merrill Advantage News" for the Java Classics 'Flavor of the Month'. Popular flavors are big sellers that your customers enjoy! There's something special about Java Classics coffees, they taste great! To contact us for more C-Store information, email us at Merrill Distributing Retail Convenience Store information or Call us at 1-800-289-6232.